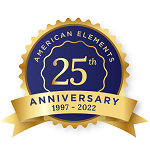 American Elements manufactures high purity Platinum-coated Molybdenum Wires in numerous diameters and lengths with platinum layer thicknesses of 2 microns or less. Platinum coated molybdenum wires are ideal for sealing glass and other lighting applications. Please request a quote above to receive pricing information based on your specifications. See more Platinum products. Platinum (atomic symbol: Pt, atomic number: 78) is a Block D, Group 10, Period 6 element with an atomic weight of 195.084. The number of electrons in each of platinum's shells is [2, 8, 18, 32, 17, 1] and its electron configuration is [Xe] 4f14 5d9 6s1. 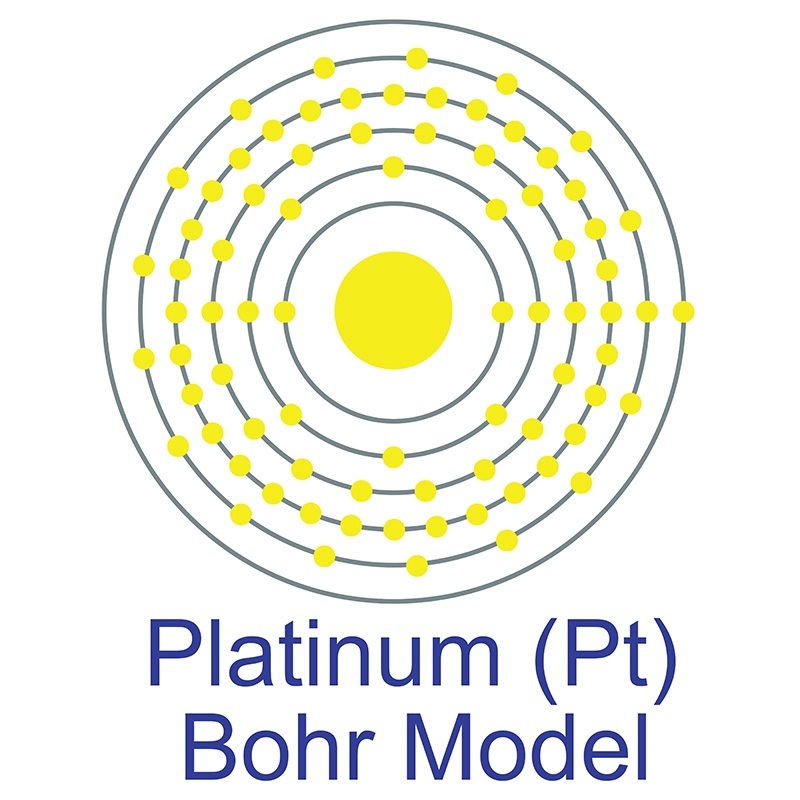 The platinum atom has a radius of 139 pm and a Van der Waals radius of 175 pm. Platinum was discovered and first isolated by Antonio de Ulloa in 1735. It is one of the rarest elements in the earth's crust, occurring at a concentration of only 0.005 ppm. Platinum is found uncombined as a free element and alloyed with iridium as platiniridium. In its elemental form, platinum has a grayish white appearance. It is highly resistant to corrosion: the metal does not oxidize in air at any temperature. 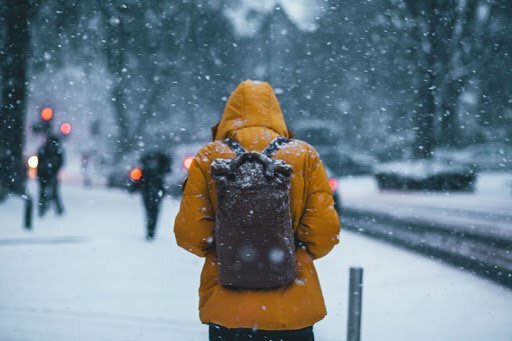 It is generally non-reactive, even at high temperatures. The origin of the name "platinum" comes from the Spanish word platina, meaning silver. 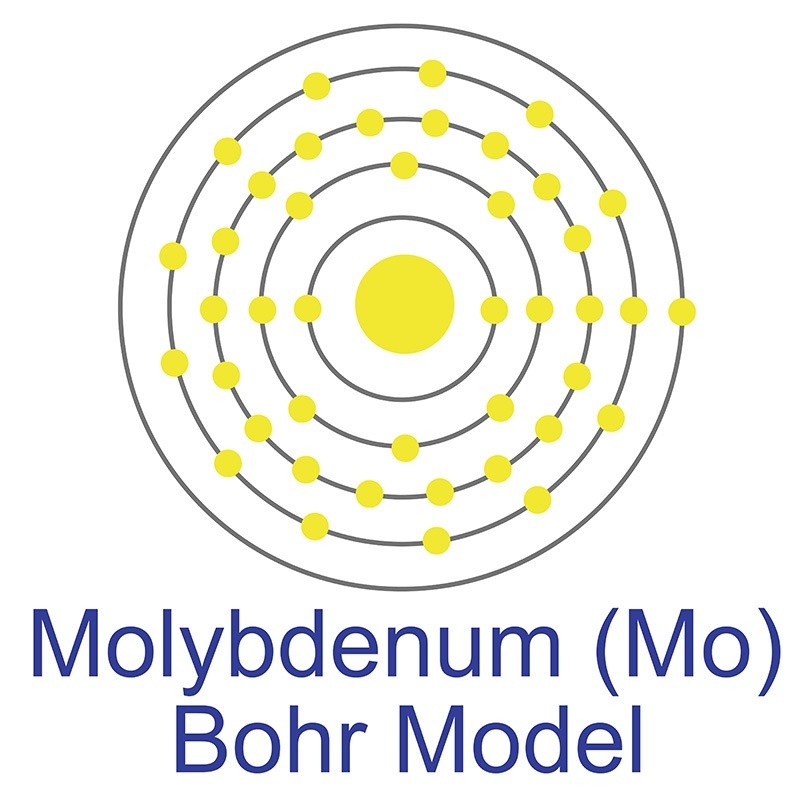 Molybdenum Doping Augments Platinum-Copper Oxygen Reduction Electrocatalyst. One-pot green synthesis of bimetallic hollow palladium-platinum nanotubes for enhanced catalytic reduction of p-nitrophenol. Synthesis, characterization, and environmental behaviors of monodispersed platinum nanoparticles.